Why Chennai? Why Malligai Dental? 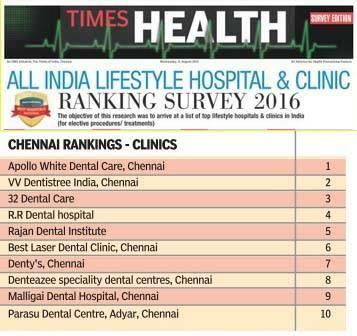 Chennai is considered as the Greatest medical hub of South Asia. 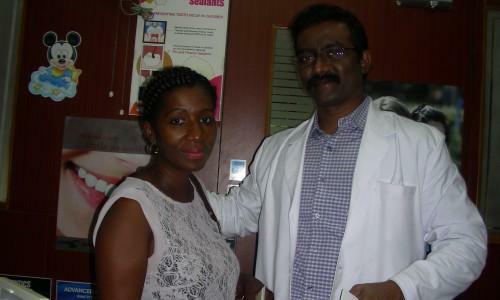 We at Malligai Dental, have sufficient experience in handling foreign Patients who flock the city of chennai for business and holidays along with their Dental Treatment.Chennai is an important Metro city in the Indian Continent well connected by all Major airlines to all parts of the world.Its considered to be the top 10 tourist destination in India by leading tourist websites.